Instantly download iThemes Security Pro Version 5.9.3, Released on 2019-03-12 and access all the awesomeness for just $25. Updates included as released. The most powerful WordPress security plugin. 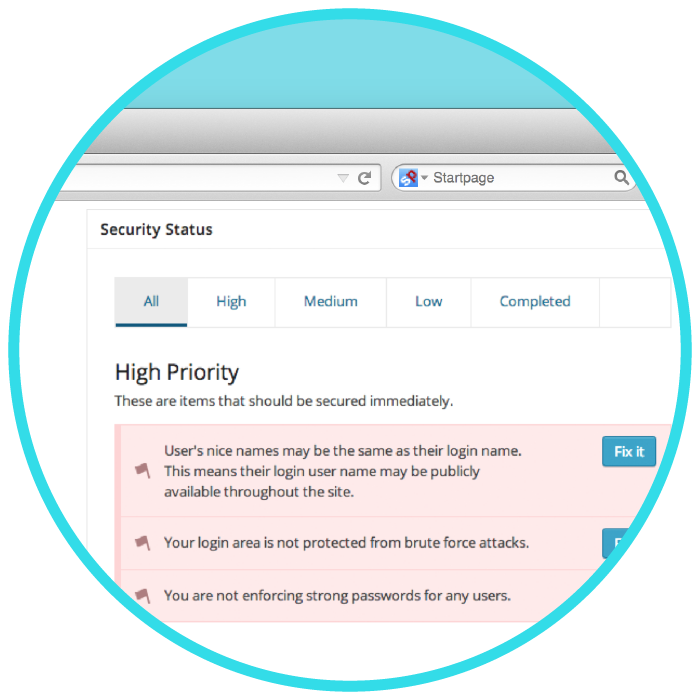 iThemes Security Pro protects you against many common security threats such as brute force attacks and targeted user password . 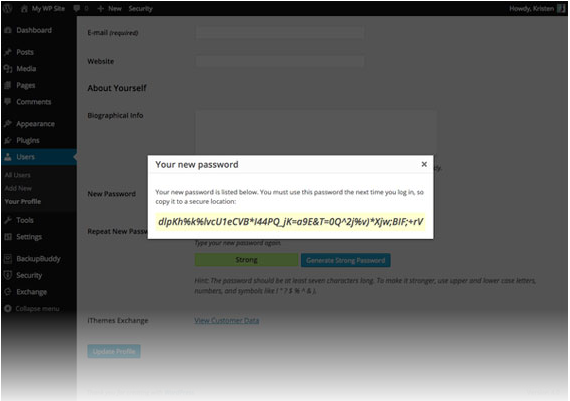 iThemes Security Pro performs tests on your installation to ensure your passwords are strong enough, and your admin area is relocated away from prying eyes. 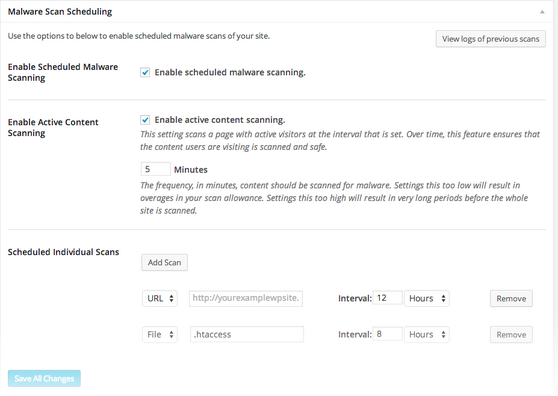 iThemes Security Pro automatically scans your WordPress system to make sure you’re protected against malware. iThemes Security Pro lets you go beyond passwords by allowing your users to authenticate using their account information as well as their mobile device. To view the growing list of features, visit the official iThemes Security Pro page. To purchase iThemes Security Pro at a discount, you don’t need a coupon code, just click Add to cart and follow the on-screen instructions to get an instant download link. With all of the recent brute force hacking of WordPress sites it’s more important than ever that you protect your WordPress installation. 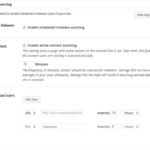 I’ve researched all the options and concluded that iThemes Security Pro is the top premium plugin for securing your WordPress system. Disclaimer. Sozot.com is not affiliated, associated, authorized, endorsed by, or in any way officially connected with iThemes. 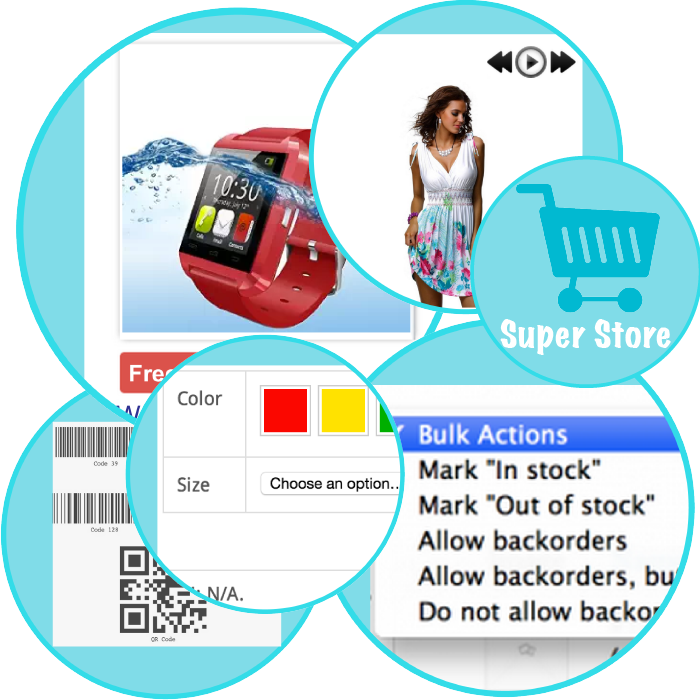 iThemes Security Pro may be a trademark or registered trademark of iThemes. Want an even better deal on the iThemes Security Pro plugin? Check out my membership club. 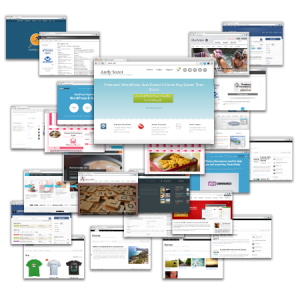 You get iThemes Security Pro plus other amazing premium plugins like Gravity Forms, plus every theme on Sozot.com, updates as released, all for just $15 a month. And to top it off, you can cancel at any time. Offer includes iThemes Security Pro v1.11.4 and updates as released. BackupBuddy is licensed under the General Public License (GPL), the same license as WordPress itself. Be the first to review “iThemes Security Pro” Click here to cancel reply.